Make your dreams come true by adding a fabulous new yarn to your collection. 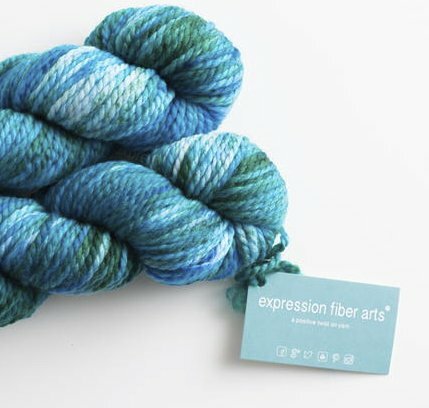 Superwash Merino is a unique yarn that you must add to your stash as a knitter. With a smooth, gorgeous gleam, it's sure to become your new favorite. Win one of eight National Park Passes from Bandit Wines. Enter your birthdate to confirm your age and enter.